Would we go back? 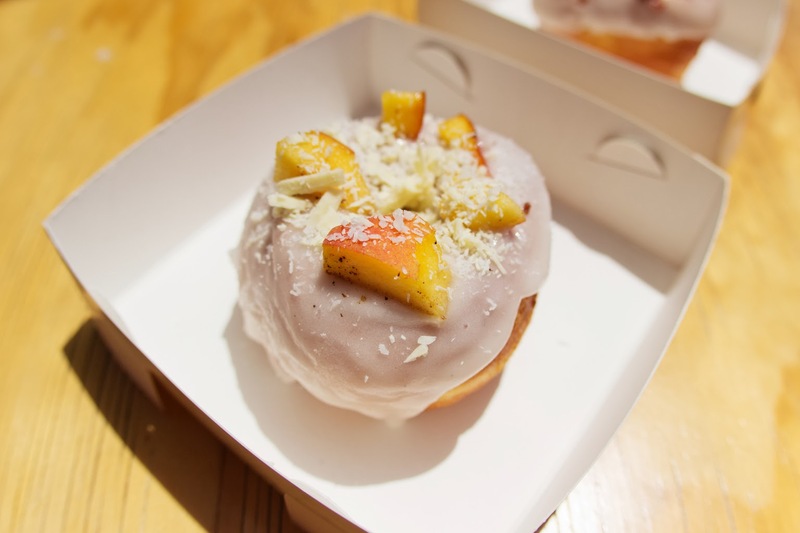 The doughnuts themselves are great while the toppings are a little bit of a gamble. 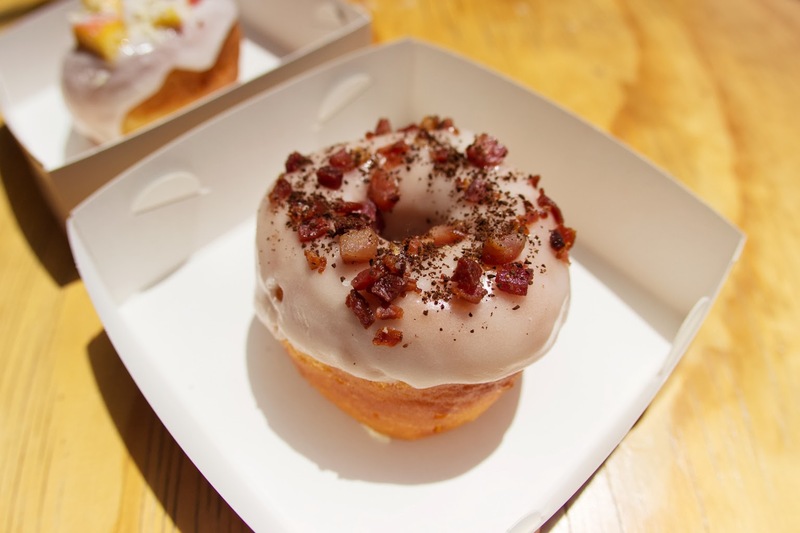 We didn't find a whole lot of flavour in the Maple Bacon besides sugar, but the Peachy was delicious. 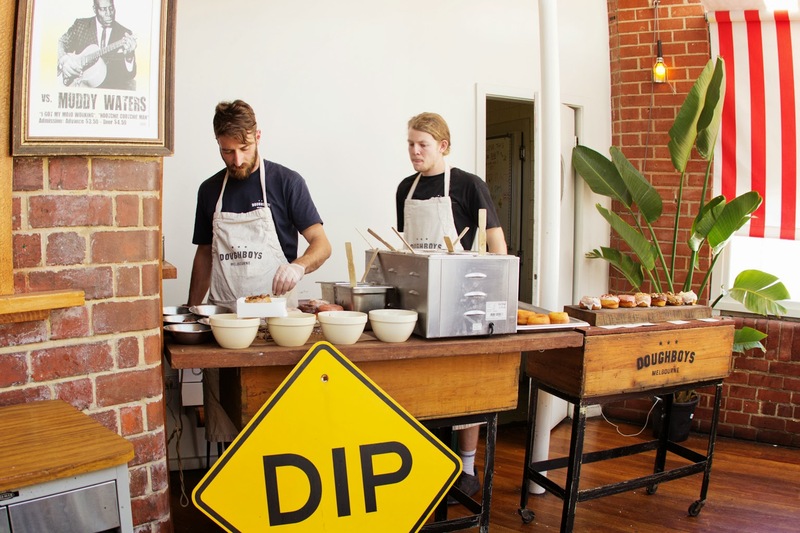 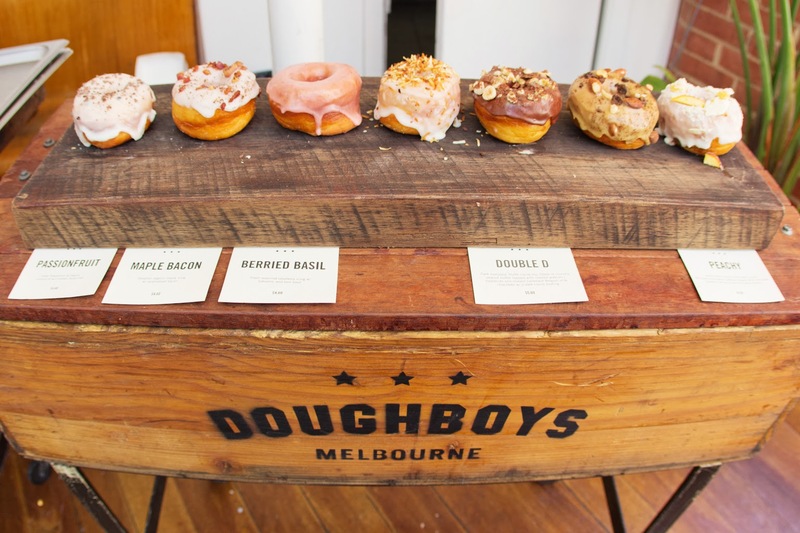 Doughboys remains a novelty, and we wouldn't say no to trying a few more flavours if we happen to be in the area.